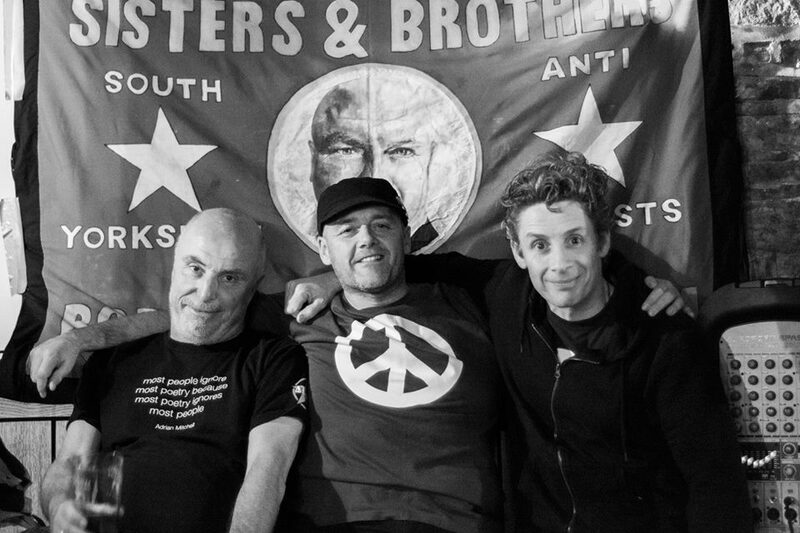 Brilliant weekend with two fantastic gigs both in support of the legend that is Attila the Stockbroker, first at Old No.7 in Barnsley then as part of Musicport Festival in Rusty Shears Gin Palace in Whitby. I loved both his gigs for entirely different reasons. The first was a full-on, mainly politically-driven, assault on the senses driven in part by alcohol and part by exuberance after his having born witness to a late Bobby Zamora winner for Brighton at Elland Road; the second as poignant as it was political as his more personal poems came to the fore and I found myself fighting the tears. 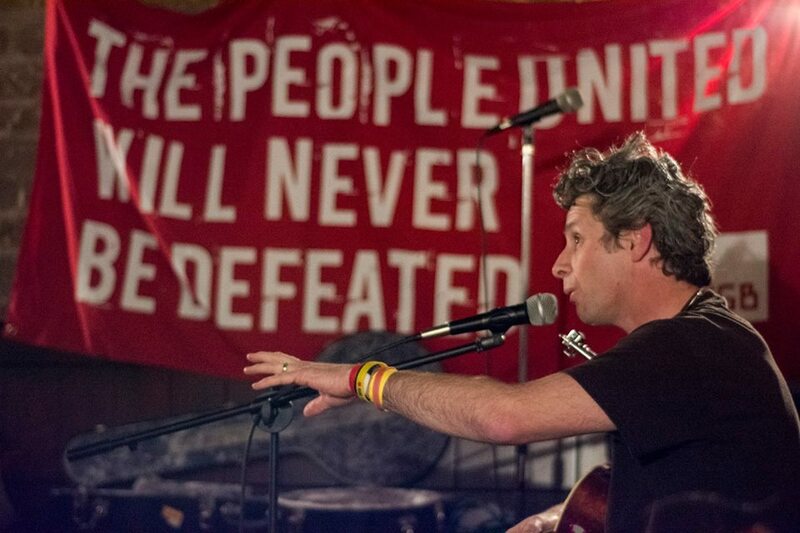 I am also delighted to tell you there is talk of me playing his Glastonwick Festival next year….watch this space. joesolomusic Musician, writer, poet, activist, broadcaster and big mouth. WE SHALL OVERCOME Scoops an Award!